Lost your phone? Read on.. Anyone could lose their phone anywhere. There is no blame game and forgetting is simply another small human flaw. Our phones are a brief reflection of ourselves. They carry our access to a digital world we dwell in. From memories to future plans, our phones mark a major role in maintaining our life’s timeline. Losing a phone, is losing information about you. In today’s fragile world, it is a rather big loss. More than the physical loss of a priced possession, it is the loss of your identity which could fall into the wrong hands. In some cases this could be catastrophic. 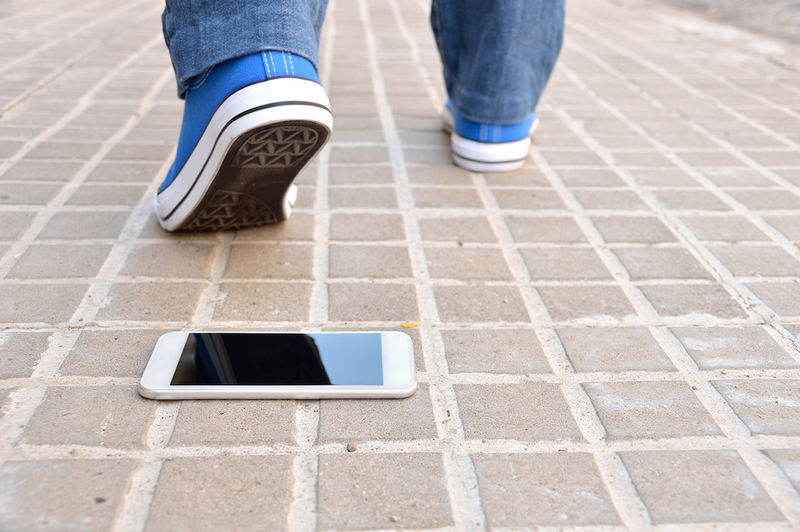 As freaky as it may sound, here are a few steps to take in case you lose your phone. We are assuming that you have tried calling and texting your phone before thinking of any other steps to take. Mark these steps as insurance for your phone. In an age of secure phones, most of us use phones with fingerprint security coupled with password or PIN protection. If not, this is the first step towards securing your phone. While you set up your lock screen security, remember to set up a lock screen message as well. While lines like I’m a mother-freaking Starboy may sound cool, they serve no other purpose than self satisfaction. 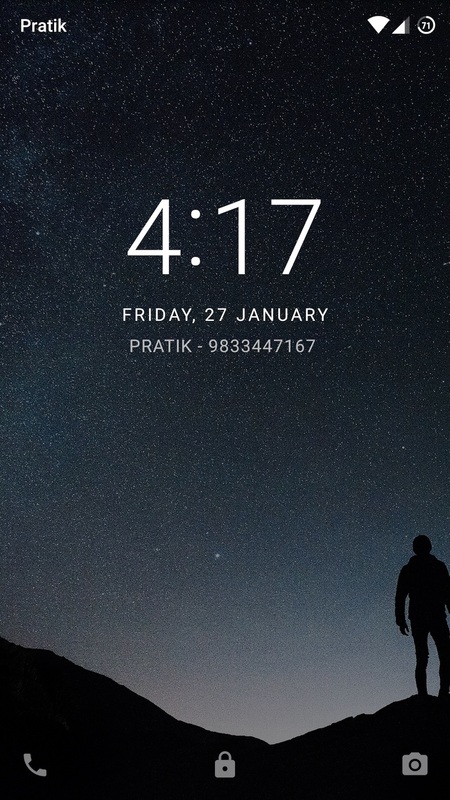 Utilise the lock screen message to display your alternate contact info in case you lose your phone. 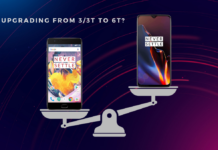 Both Android and iOS allow users to set up lock screen messages. Be wise and let others know where to contact you in case they find your lost phone. 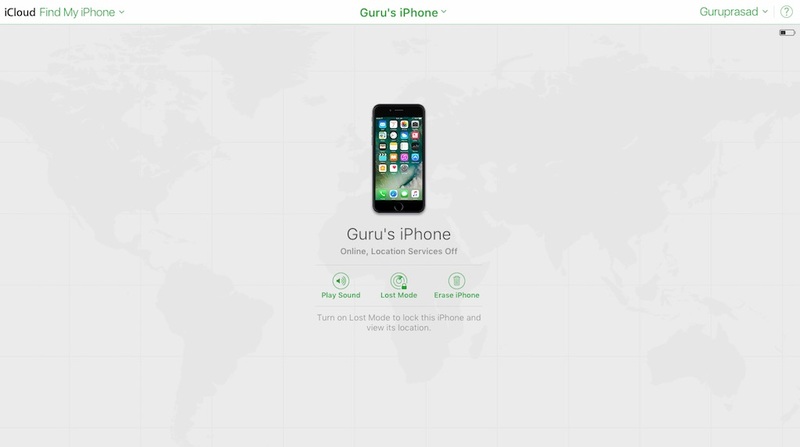 Another important step is to protect your phone by setting up Android Device Manager and Find My iPhone on your respective phones. Many manufacturers offer lost phone services through their own apps. 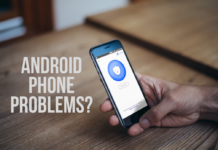 Every Android or iOS phone can be paired with their respective protection services through security settings. 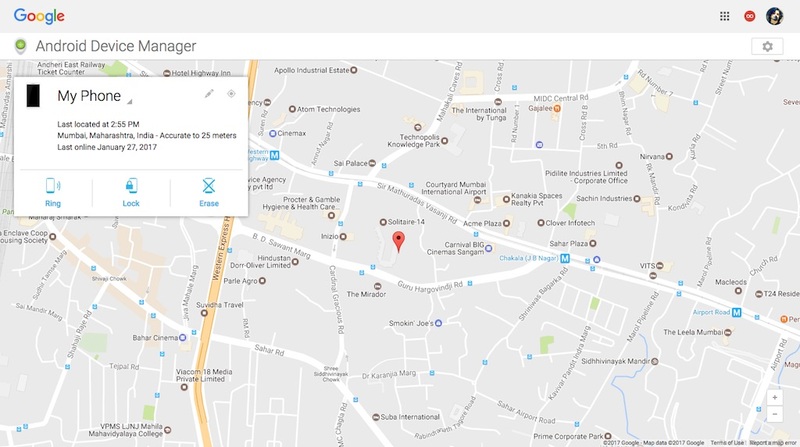 Some Android devices do not come installed with Android Device Manager app, preinstalled. If your phone does not have this app and setting enabled, do it right now. These apps provide users with certain functionality to protect your phone after losing it. If you have followed these basic steps, read further to know what more can be done. 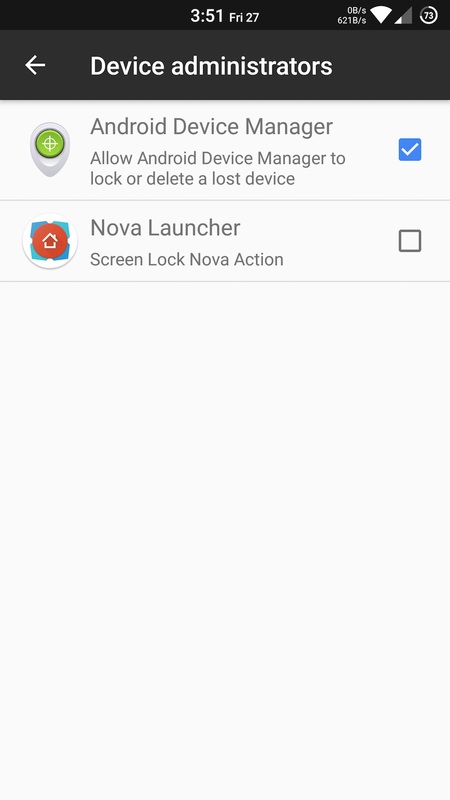 Both Android and iOS allow users to find, lock or erase their lost phones. 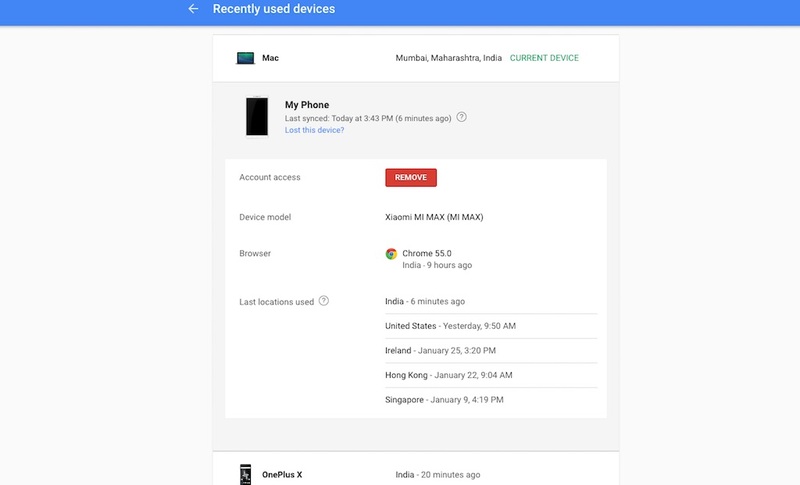 Locating your device will require location permissions to Android Device Manager and iCloud. Most of us keep our location services off, unless needed. No harm in doing that unless you lose your phone. Try to give these apps a back door to location services as an insurance. Assuming you have the above mentioned services activated, head over to Android Device Manager or Find My iPhone on your respective phones. 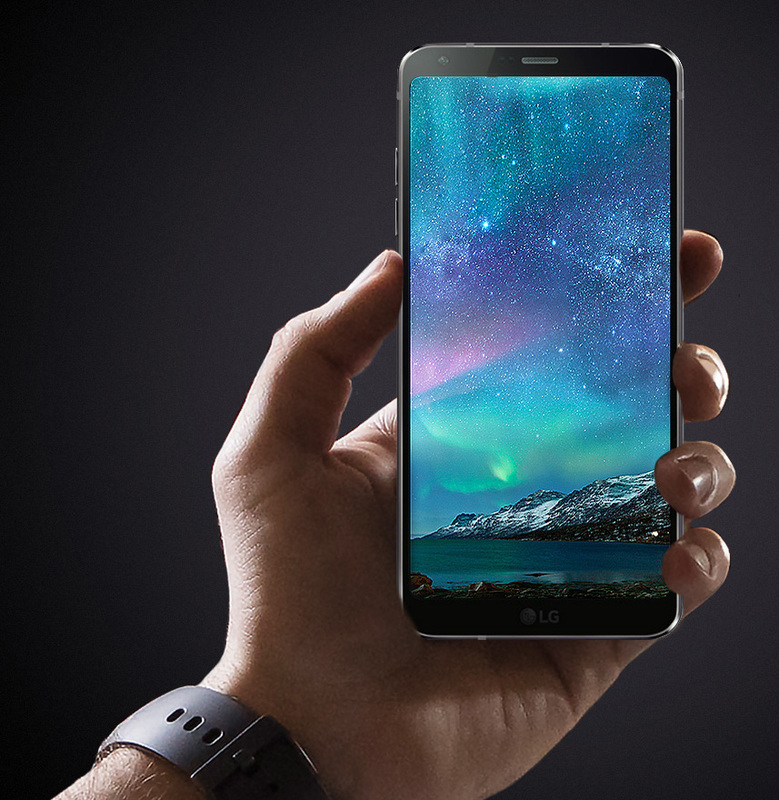 You will be presented with options to find, lock or erase your phone. If your location services are active, you can locate your phone on a map. Alternatively, you can also ring your phone for someone to respond or for you to locate it. In case you are unable to locate the phone, you can lock it remotely. This will ensure that your phone is password protected even if someone does manage to break-in your lock screen protection. This will avoid anyone from factory resetting your phone to be used as their own. Alternatively, you can also erase your phone and its content through these portals. Although you will end up losing your phone’s data, this step assures that it won’t be available to anyone else either. There are some apps that provide more functionality than Android or iOS’ default device managers. Apps like Cerebrus allow users to gain some added functionality in case of loss of phone. These services may require special permissions and a nominal amount for doing the same. Treat these apps as insurance for your phone. This is the most important step and is a must, especially if you have not located your phone despite performing the above steps. At times, it is sensible to accept that you might never be able to find that phone you lost. Sign in to your Google or Apple account and remove access to your device. After this, call your SIM card provider and block your card to avoid misuse. You might have to provide substantial verbal confirmation to prove the call is legit. They will send you a new SIM card on your registered address. Also, find your phone’s IMEI number and register a police complaint for theft. With the amount of lost phone complaints, it would be a miracle if the cops are able to find your phone. But, hopes are what wake us each morning. The next step is mandatory despite all the above steps. 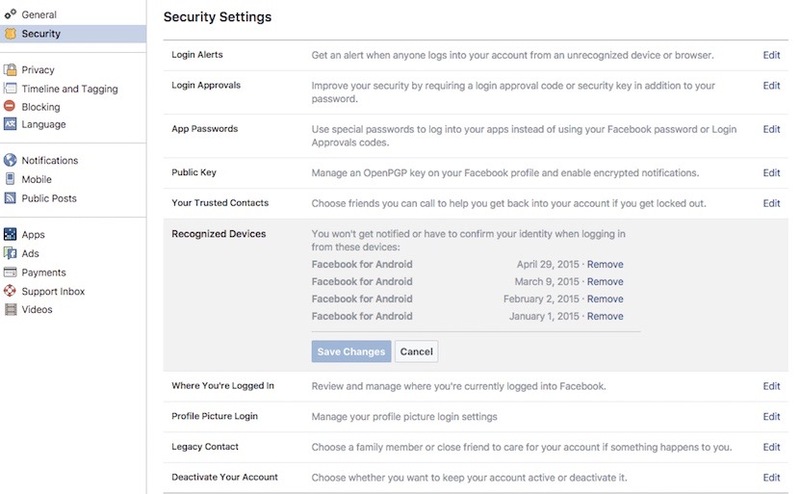 Your phone is automatically added as a trusted device on all your major social media platforms. Sign in to these accounts and remove your lost phone from Trusted/Recognized Devices under account settings. Do this for every social media platform you access from your phone. Finding your phone is a long shot and may not work despite your preparations. The sane thing to do is to move on. You can keep the search on, but do not let it consume you. After all, your phone is a materialistic possession and can find an easy replacement. This time though, remember to insure your phone via the apps and steps mentioned above. Share this article with anyone who loves their priced possession. If you have any queries, let us know in the comments section below. We love a healthy conversation.